I am sure you know that it's important to take care of our skin though we are always busy on schedule. 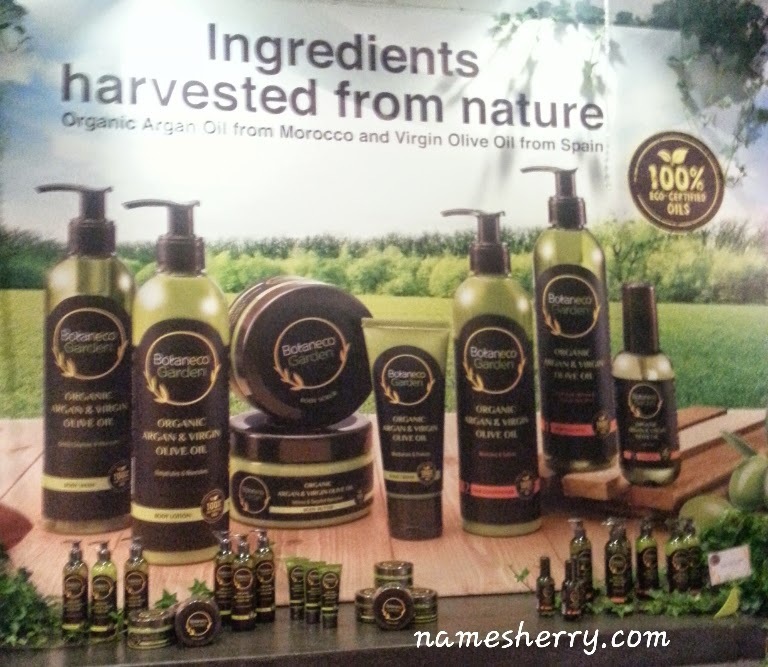 In response to the rise of informed, eco-conscious consumers who prefer natural beauty solution, Guardian, the largest pharmacy, health and beauty retail chain in Malaysia introduced the new Botaneco Garden Organic Argan & Virgin Olive Oil Hair & Body Collection, at a botanical garden themed event at Delicious, Sunway Pyramid, that reflected the collection’s ingredients that are harvested from nature. The collection is a performance line with eco-certified ingredients that is affordably priced yet environmentally and ethically produced, to suit consumers who want natural, organic beauty solutions that reduce their exposure to harmful chemicals. 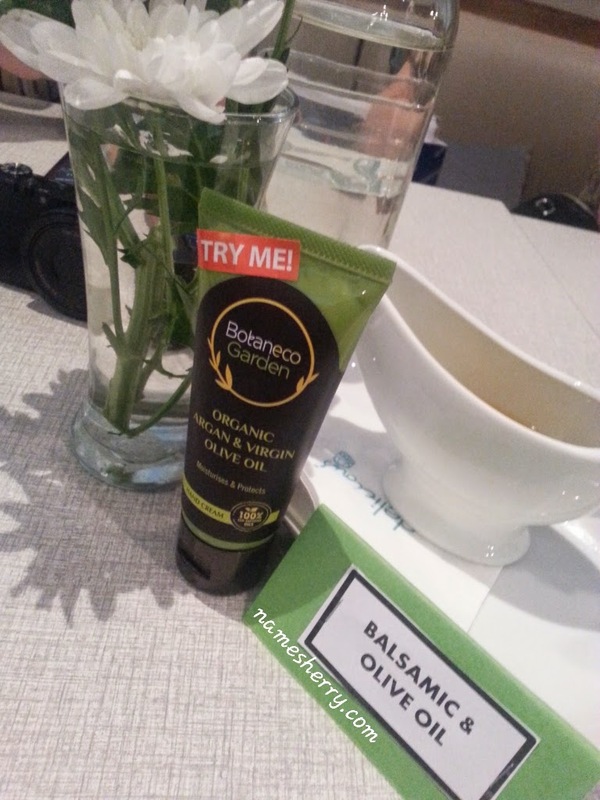 On each table, awaiting us to try the Botaneco Garden Organic Argan & Virgin Olive Oil hand lotion. 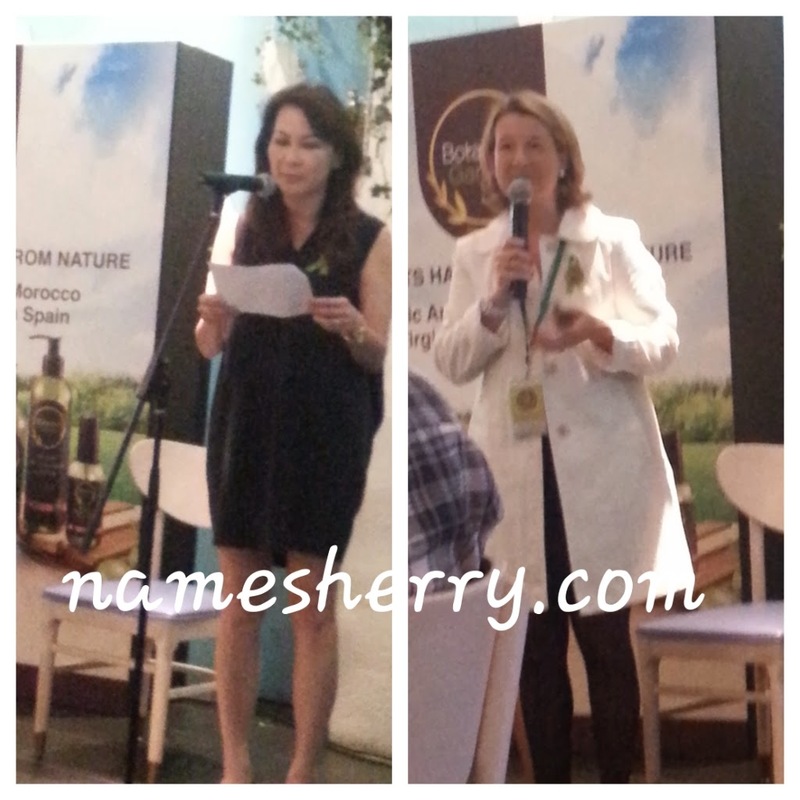 Mrs Segolene Defline, Corporate Brand Director of Health & Beauty at The Dairy Farm Company, Limited on the right. 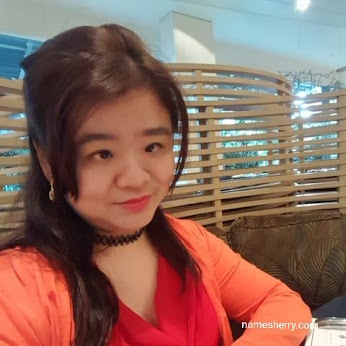 According to Ms Loi Liang Tok, Chief Executive Officer of Guardian Health & Beauty Sdn Bhd, the introduction of the new Botaneco Garden range reflects Guardian’s brand promise of ‘Trust + Passion + Inspiration’. 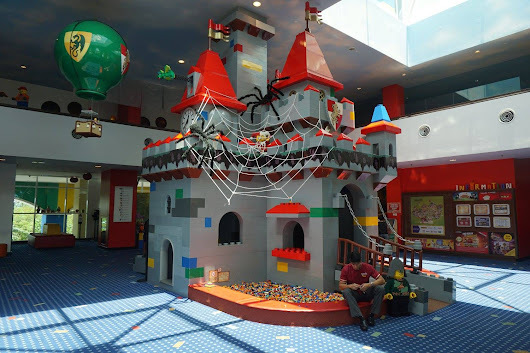 “Guardian is committed to building and keeping the trust of our customers by evolving with their changing needs by gaining their trust, feeding their passion and providing them inspiration. 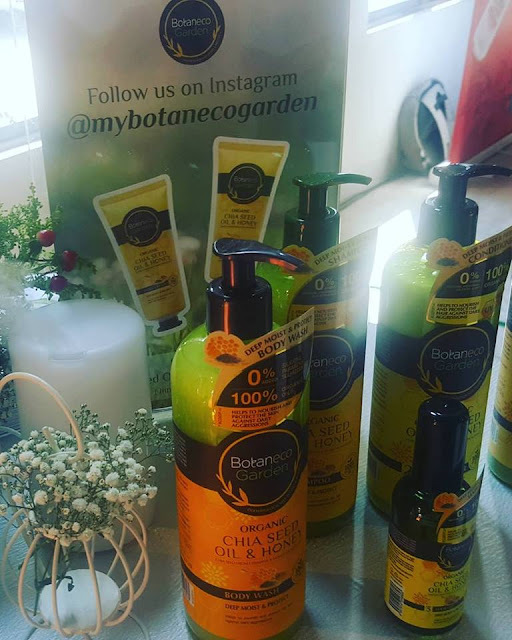 The new Botaneco Garden Organic Argan & Virgin Olive Oil range uses eco-certified ingredients to complement our consumers passion for greener, more environmental personal care products, inspiring them to do more and care more for nature, “ Ms Loi said. The Botaneco Garden Organic Argan and Virgin Olive Oil collection is not added with harmful ingredients such as parabens, soap, artificial colorants, SLS and lanolin giving consumers who are health-conscious and environmentally-friendly, peace of mind. The collection comprises of the body care collection of Body Wash, Body Butter, Body Scrub, Hand Cream, Hand & Body Lotion, and hair care collection of Hair Shampoo, Hair Conditioner and Hair Serum that uses 100% eco-certified organic Argan Oil from Morocco and Virgin Olive Oil from Spain that have proven beauty and wellness benefits. “We combined Moroccan Argan Oil that is only recently being used in skin care commercially, and Virgin Olive Oil that is renowned for its natural health, beauty and wellness benefits. This strikingly distinctive, vibrant combination brings out the best from both ingredients, for a feel good and do-good factor that will help start and end the day right,” she added. 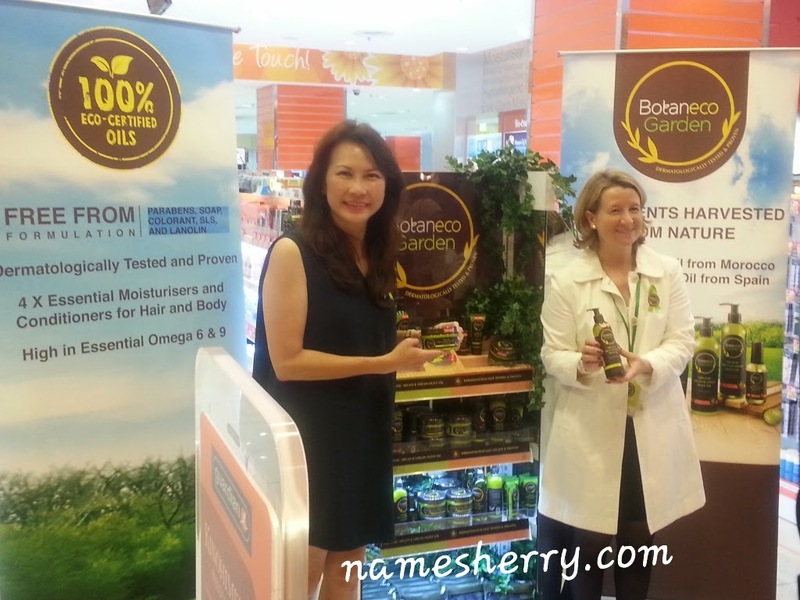 Ms Evelyn Tay (left), Guardian Beauty Ambassador trainer, with a model, she detailing how and when the Botaneco Garden Organic Argan & Virgin Olive Oil Body Collection should be used to maximize the benefits of the ingredients. 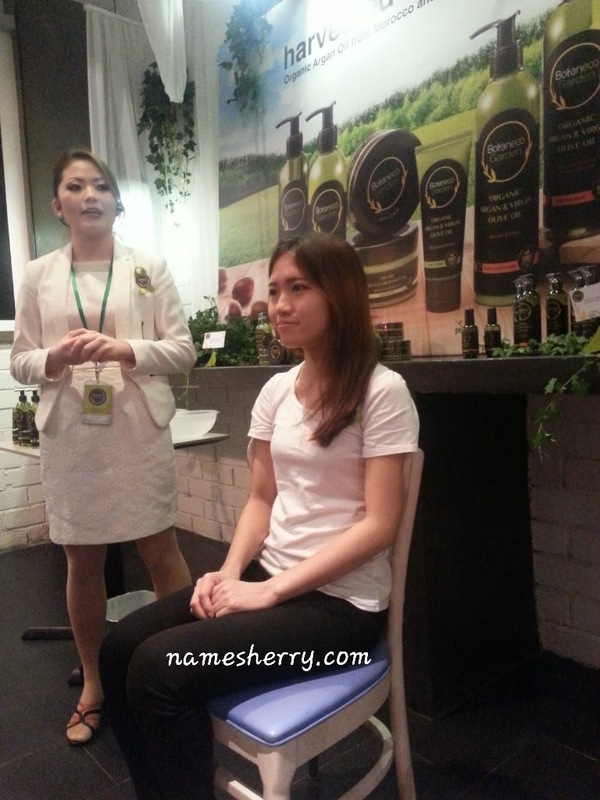 Ms Evelyn Tay , Guardian Beauty Ambassador trainer explains the important of using the circular movement in applying lotion or taking shower. You can go with big or small circular movements as some people would worry of how long it takes them in the bathroom. The high dose of fatty acids in argan oil such as Omega-6, Omega-9, vitamin A, tocopherol and linoleic acid can provide soothing, anti-aging, anti-oxidant and moisturizing properties to skin  . It can make hair look shinier, eliminating limp tresses and strengthening the hair, increasing manageability, reducing breakage, preventing frizz and split ends. Olive oil is packed with anti-oxidants such as squalene, that is known for its skin health benefits that can help repair skin damage . The natural conditioner properties of olive oil add moisture to the scalp for soft and shiny hair. “Working with two potent natural ‘miracle’ ingredients required that we did not tamper with nature. This is why there are no harmful ingredients. We formulated the Botaneco Garden range to be rich yet non-sticky, easy to use and rinse off, allowing for layering of the products for a long-lasting, delicate fragrance to complement users who value natural and organic solutions to beauty needs,” Mrs Defline explained. Adding to the skin and hair benefits of the body and hair care collection is a blend of botanical extracts, butter, oils and vitamins that provide 4 times the essential ingredients to optimize moisturisation and conditioning performance. The Botaneco Garden Organic Argan & Virgin Olive Oil Hair and Body Collection has been dermatologically tested and proven and is safe for use on almost all skin types. “With this collection, consumers have the essentials for a natural and organic spa experience at home, for daily pampering that they can indulge in with full confidence in the provenance and certification of the ingredients, free from harmful ingredients, and without animal testing. It is a beauty solution for today’s informed consumer, nourishing the body and soothing the mind,” she said. Members of the media were treated to a hands-on workshop on body care techniques by Guardian Beauty Ambassador trainer, Ms Evelyn Tay and a hair care workshop by A Cut Above, Head of Academy, Mr. Peter Wong. 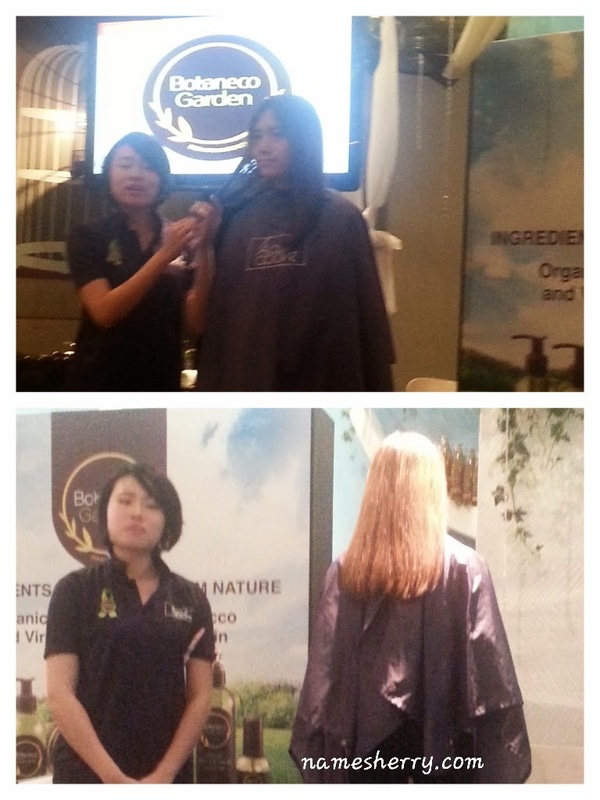 The workshops showcased the full range of Botaneco Garden Organic Argan and Virgin Olive Oil collection, detailing how and when the products should be used to maximize the benefits of the ingredients. Thank you, Guardian for inviting me to the workshop, I have learned so much from there. 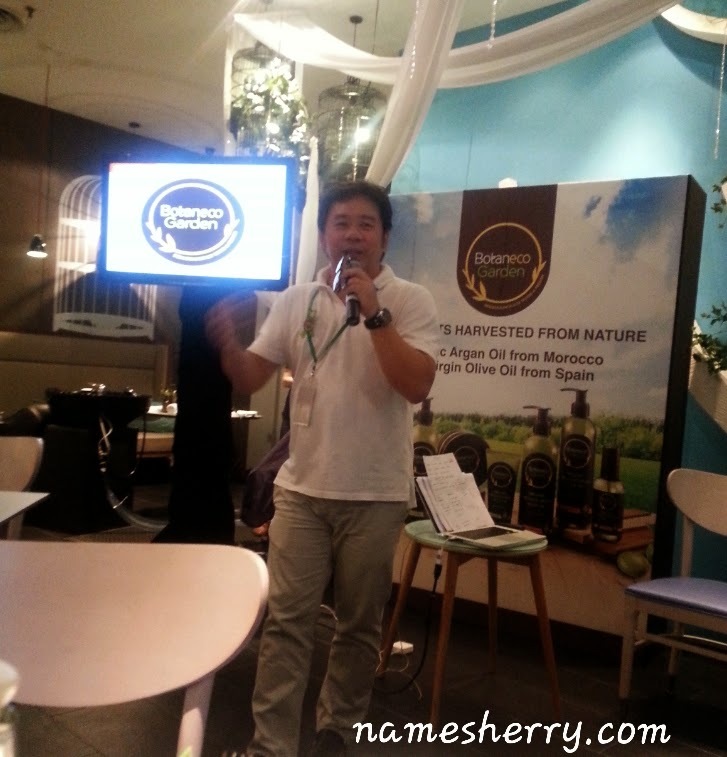 Mr. Peter Wong, Head of Academy,A Cut Above, sharing hair care tips using the Botaneco Garden Organic Argan & Virgin Olive Oil Hair Collection. Below picture is her assistant and a model of the day, we get to know her hair difference before and after. We get to feel her hair too, we been told that after using the Botaneco Garden Organic Argan & Virgin Olive Oil Hair Collection you'll feel your hair is lighter. Wow! I didn't know that ingredient in shampoo can caused the hair heavy after shampoo or conditioner. I learn about there is two ways to shampoo your hair, you can either wet your hair first then use the conditioner then only use shampoo to wash it off then apply the conditioner on hair then rinse it off. I am sure most of it usually use shampoo first then only use conditioner. Now you know, there is another way to wash your hair, do you want to give it a try? Conditioner the hair will be at the end of hair, not the scalp! 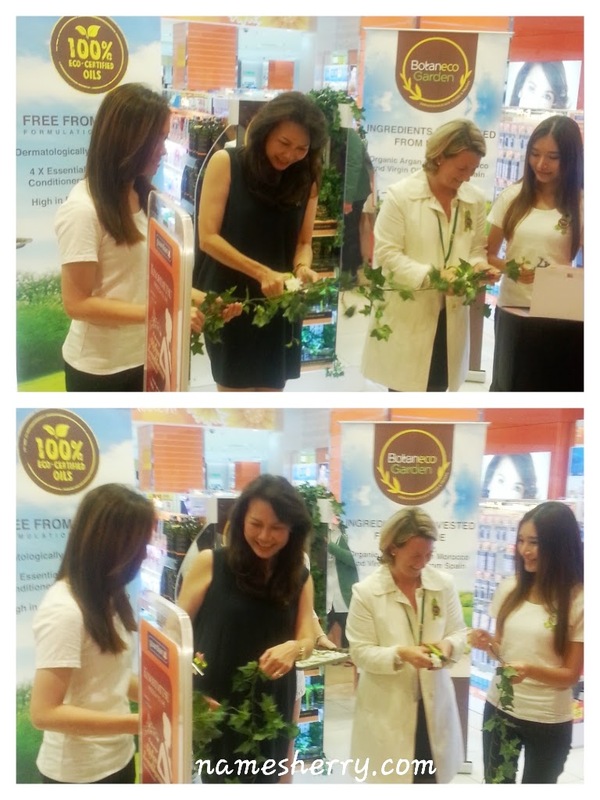 Ms Loi Liang Tok, Chief Executive Officer of Guardian Health & Beauty Sdn Bhd and Mrs Segolene Defline, Corporate Brand Director of Health & Beauty at The Dairy Farm Company, this is not ribbon cutting ceremony as no ribbon is being used, can you guess what it is? The collection is a performance line with eco-certified ingredients that is affordable priced yet environmentally and ethically produced, to suit consumers who want natural, organic beauty solutions that reduce their exposure to harmful chemicals. Botaneco Garden Organic Argan & Virgin Olive Oil Hair Collection comprises of Hair Shampoo, Hair Conditioner and Hair Serum use 100% eco-certified organic Argan Oil from Morocco and Virgin Olive Oil from Spain. The hair collection is high in essential of Omega 6 and 9 to promote healthy, soft and silky hair. The hair collection’s formulation are free from parabens, soap, colorant, SLS, lanolin and DEA (except shampoo with DEA). Formulated with mild and gentle botanical cleansing ingredients, Botaneco Garden Organic Argan & Virgin Olive Oil Hair Shampoo nourishes and restores hair natural protective coating, leaving it soft and shiny. The hair shampoo comprises of four essential hair & scalp conditioners ingredients by leveraging aloe vera, bamboo stem, panthenol and Vitamin E. Botaneco Garden Organic Argan & Virgin Olive Oil Hair Shampoo (290 ml) retails at RM22.30. Formulated with botanical ingredients, Botaneco Garden Organic Argan & Virgin Olive Oil Hair Conditioner detangles our hair, leaving it soft, smooth and manageable with ease. The hair conditioner also comprises of four essential hair and scalp conditioners by leveraging aloe vera, bamboo stem, Shea Butter and Vitamin E. Botaneco Garden Organic Argan & Virgin Olive Oil Hair Conditioner (290 ml) retails at RM22.30. Formulated with botanical ingredients, Botaneco Garden Organic Argan & Virgin Olive Oil Hair Serum restores smoothness and tame fizzy hair for shiny and lustrous look. The hair serum also comprises of four essential hair and scalp conditioners by leveraging aloe vera, jojoba oil, sunflower oil and Vitamin E. Botaneco Garden Organic Argan & Virgin Olive Oil Hair Serum (95ml) retails at RM19.70. Botaneco Garden Organic Argan & Virgin Olive Oil Body Collection comprises of Body Wash, Body Scrub, Body Lotion, Hand Cream and Body Butter that use 100% eco-certified organic Argan Oil from Morocco and Virgin Olive Oil from Spain. 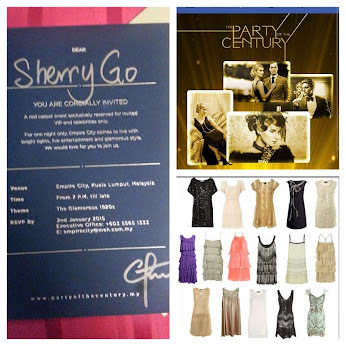 The body collection is high in essential of Omega 6 and 9 to promote healthy, youthful and radiant skin. The body collection’s formulation are also free from parabens, soap, colorant, SLS, lanolin and DEA. Botaneco Garden Organic Argan & Virgin Olive Oil Body Wash gently cleanses and nourishes your skin with mild and gentle botanical cleansing ingredients. The body wash also provides four essential moisturizer ingredients by leveraging aloe vera, bamboo stem, Vitamin E and Glycerin. Botaneco Garden Organic Argan & Virgin Olive Oil Body Wash 290ml and 60ml retails at RM22.30 and RM2.89 respectively. Botaneco Garden Organic Argan & Virgin Olive Oil Body Scrub gently exfoliates and restores skin radiance with mild and gentle botanical cleansing ingredients. The body scrub exfoliates dead skin effectively with olive seeds. Additionally, the body scrub also provides four essential moisturizer ingredients by leveraging aloe vera, bamboo stem, Vitamin E and Glycerin. Botaneco Garden Organic Argan & Virgin Olive Oil Body Scrub (250g) retails at RM22.00. Botaneco Garden Organic Argan & Virgin Olive Oil Body Lotion deeply hydrates and nourishes skin with botanical ingredients. The body lotion also provides non-greasy and quick absorption. The body lotion provides four essential moisturizer ingredients by leveraging aloe vera, bamboo stem, Vitamin E and shea butter. Botaneco Garden Organic Argan & Virgin Olive Oil Body Lotion retails at RM22.90. Botaneco Garden Organic Argan & Virgin Olive Oil Hand Cream deeply moisturizes and protects dry hands with botanical ingredients. The hand cream also provides non-greasy and quick absorption. The hand provides four essential moisturizing ingredients by leveraging aloe vera, bamboo stem, Vitamin E and shea butter. Botaneco Garden Organic Argan & Virgin Olive Oil Hand Cream (60ml) retails at RM11.40. Botaneco Garden Organic Argan & Virgin Olive Oil Body Butter provides intense nourishment and prevents dryness of our botanical ingredients. The body butter also provides non-greasy and quick absorption that works perfectly well on dry areas such as elbow, knee and heel. The body butter provides four essential moisturizers ingredients by leveraging aloe vera, bamboo stem, Vitamin E and shea butter. Botaneco Garden Organic Argan & Virgin Olive Oil Body Butter (250ml) retails at RM23.90. Now don't be lazy to nourish your skin with the richness of organic Argan Oil from Morocco and Virgin Olive Oil from Spain. 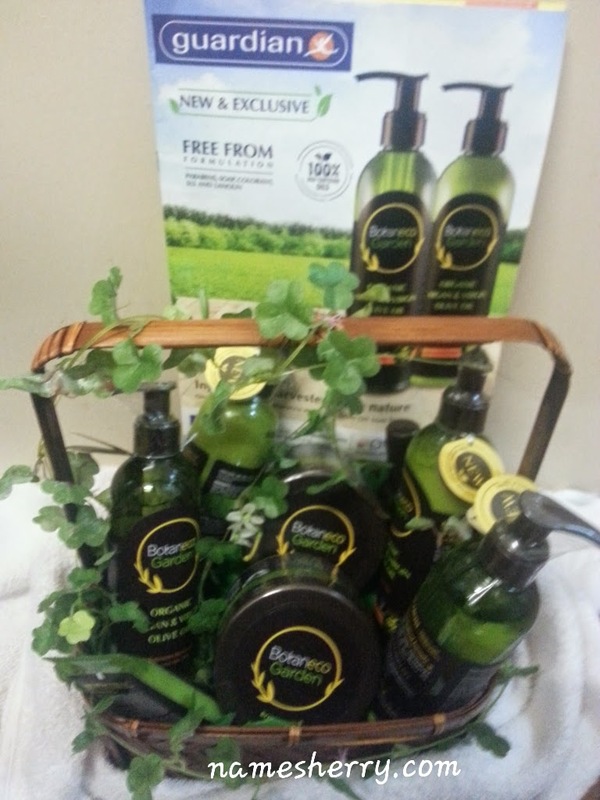 Botaneco Garden will leave your skin feeling soft and smooth. The Botaneco Garden Organic Argan and Virgin Olive Oil collection is available nationwide at all Guardian outlets and e-store at https://online.guardian.com.my. 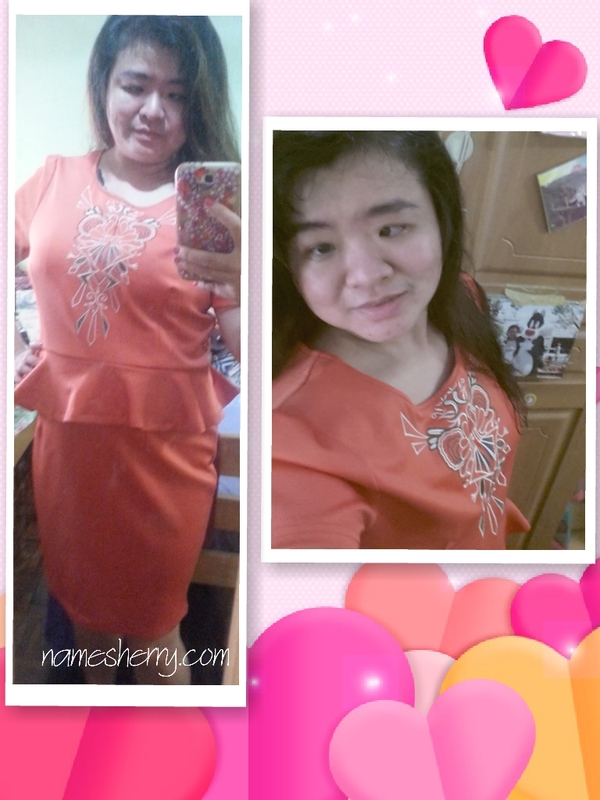 Prices range from RM2.89 to RM23.90.